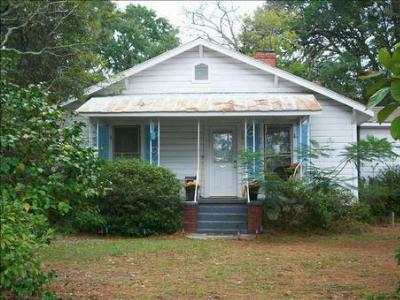 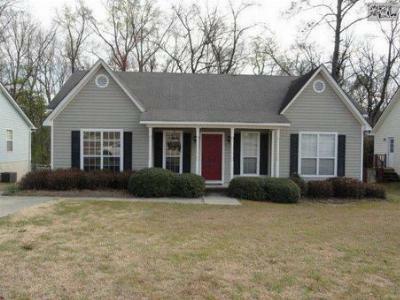 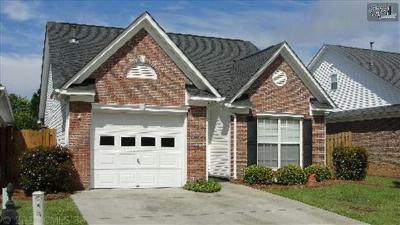 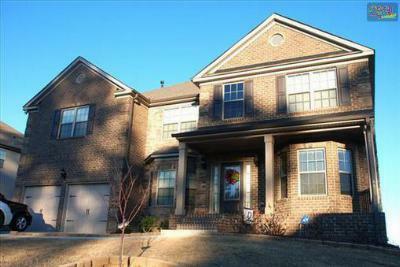 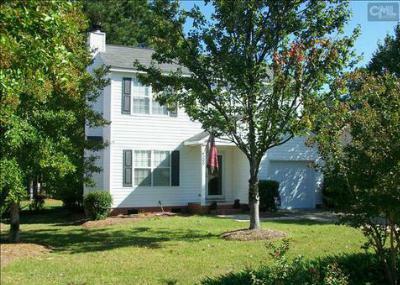 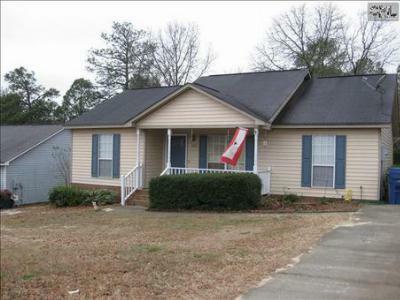 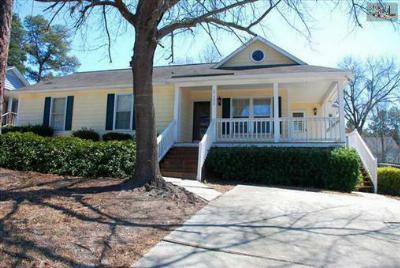 Today's blog showcases the newest real estate listings for sale in West Columbia SC. 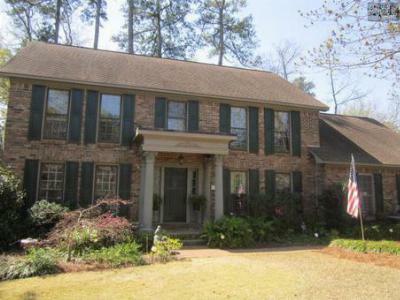 Just across the river from the capital city, West Columbia has easy access to all the benefits of a city including ballet, museums, music, restaurants, and other exciting things to do. 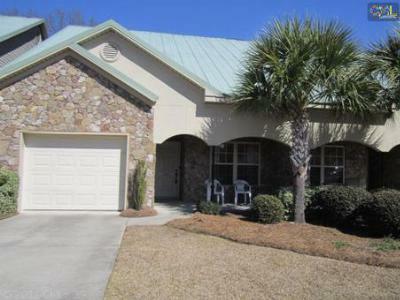 If you are looking for the ease of small-town life, while maintaining access to the culture of a city, then West Columbia is the city for you. 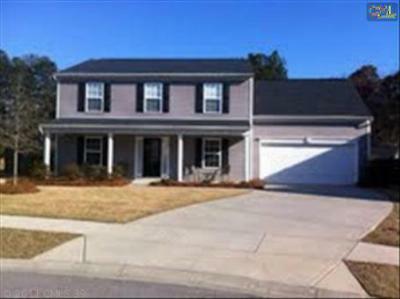 Take a look at the homes below and you may just find the ideal home for you and your family!